The 4th match of 2016 Pakistan Super League will be played between the teams of Quetta Gladiators and Karachi Kings while this Quetta Gladiators v Karachi Kings match will be played on Saturday 6th February 2016 in Dubai International Cricket Stadium, UAE. Starting time of QG v KK match is 16:00 local time as it is the first match of the day. Team squad of both the teams is very strong. Captain of QG team is Sarfraz Ahmed and important national and international level players of QG team are K Pietersen, Asad Shafiq, Luke Wright, Anwar Ali, Thisara Perera, E Chigumbura, M Nabi and Zulfiqar Babar. Shoaib Malik is the captain of KK team while other main players in the team are Lendl Simmons, Shahzaib Hasan, Fawad Alam, Bilawal Bhatti, Shakib al Hasan, Imad Wasim, Ravi Bopara, Mushfiqur Rahim, Sohail Tanvir and Sohail Khan. PTV Sports, Ten Sports and Sunset + Vine are the sports TV channels that are telecasting the live TV coverage of KK v QG match while these TV channels are also showing the video highlights of the QG v KK match after the match. The fans can also view match pictures along with live scorecard and score board of the Karachi Kings v Quetta Gladiators match. 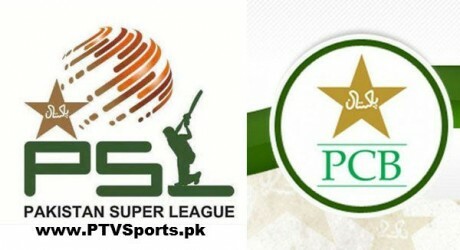 You can watch Quetta vs Karachi, Pakistan Super League PSL 2016 match online at PTV Sports tv channel.